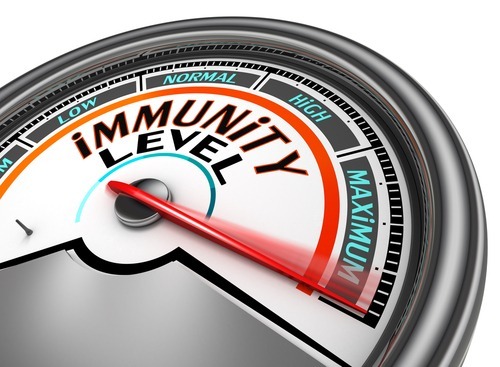 Sustaining your immunity’s health is crucial to make sure you’re not susceptible to infections. 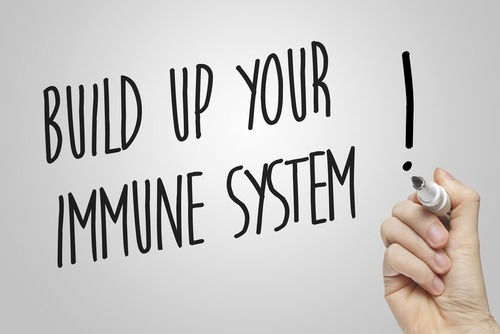 Unfortunately, we inadvertently compromise our immune system’s integrity by engaging in some habits we think won’t do any harm, but harm they do nonetheless. As a result, the body’s immunity becomes weak and thus it becomes easy target to infections, causing illness here and there. Eating high amounts of sugar doesn’t just make you gain weight; it also substantially hinders the white blood cells’ capacity to fight off bacteria for up to five hours. The research concluding this determination was published in the American Journal of Clinical Nutrition where it stated that consuming 100 grams of sugar, that’s about three cans of soda, can interfere with the proper functioning of your white blood cells. When you’re sick it’s essential to drink water abundantly as this is a way of eliminating toxins from your body. When your body is rid of these toxins, you’re able to recover more quickly. How can you know if you’re drinking the proper amount daily? Check your urine. If its color is pale yellow, you’re on the right track. For obvious reasons, excess weight is not good for your heart, brain, and other organs in your body. Interestingly, it’s also not great for your immune system. This is because excess weight can cause hormonal imbalances and swelling that damages the immune system’s capacity to kill infections. It’s important that you drink clean water to make sure you don’t get sick and remain healthy. The bad news is that over 25 million people in the United States drink well water, which contains more than the safe levels of arsenic indentified by the EPA. Arsenic is a harmful substance that’s been associated with numerous cancers. It also has a negative impact on the immune system’s response to swine flu. In this case, consider changing to bottled water, or you can invest in a remediation system that’ll eliminate the arsenic. It’s a worthy investment if it’s for something health-related. Though it may not be ideally comfortable, a running nose is a better protection against cold and flu. This is because mucus actually traps viruses and removes them from the body. Arid nasal passages can make you more susceptible to invading germs. If your nasal dryness is a fleeting issue, you can dampen your nasal passages with a saline solution, or a humidifier. However, if this problem persistent, you need to have it checked by your doctor to know of any underlying concern. It’s not a happenstance that you catch a cold after dealing with something so stressful. Studies show that chronic stress deteriorates the immune system. Moreover, if you’re also stressed while sick, your symptoms will only get worse. So, worrying yourself over things that you don’t have control of is not doing you any favor, really. When you’re finding yourself always catching a cold, it only means your immune system is not functioning well. Averagely, an adult catches 1-3 colds every season that usually lasts 3-4 days. If you’re getting more than that, your may have a weaker resistance. 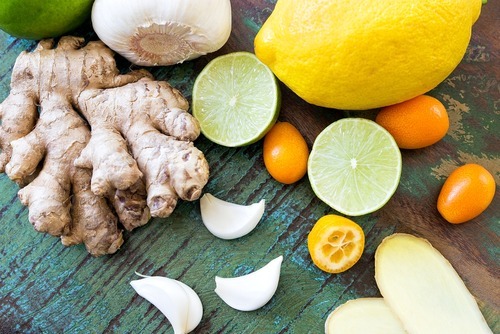 In this case, you need to fortify your immunity by making lifestyle changes, such as getting more sleep, working out on a more regular basis, and eating a well-rounded diet with lots of fruits and veggies.